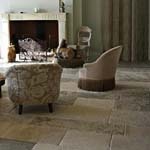 Choose from a range of Limestone flooring, Marble, Basalt, Granite, Travertine and Slate flooring, in a variety of finishes from contemporary honed or polished finish, tumbled finish, flamed finish, brushed finish, and aged flagstone flooring. 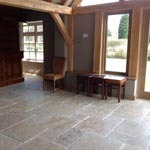 We are French Burgundy stone specialists and have floors displayed in pillowed edge finish and several old antique finishes for you to stand on and decide what suits you best in the relaxed surroundings of the "Old Dairy" Berkshire. 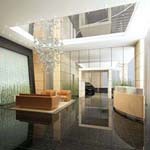 Tel : 0118 907 6533. 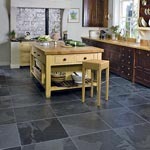 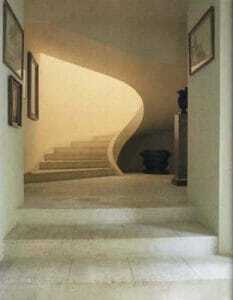 Floortique is committed to bringing you the very best selection of stone flooring from around the world. 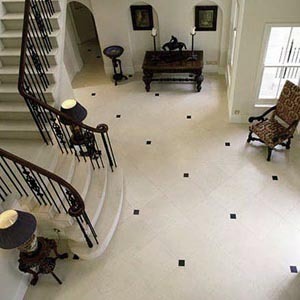 We specialize in old and antiqued flagstones, but have a huge range of limestone and marble flooring including all the popular stones and a few you may not have heard of before. 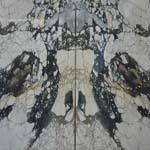 Our Tumbled stone section is very comprehensive, and ranges from white, to beige, to honey colour stone and greys and blacks, all on display. 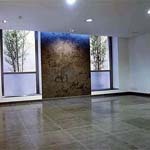 We can give advice on Under Floor heating, screeds and offer the services of stone floor fixers to complete your project. 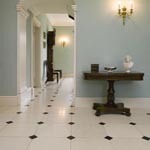 We have stone floors in every style and colour and we are sure you will find something to complement your home. 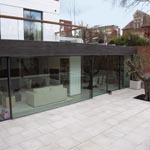 We can also offer solutions that are not on display but our experience and connections both home and abroad will enable us to find just what you are looking for, but don't take our word for it, come and see what we have to offer.